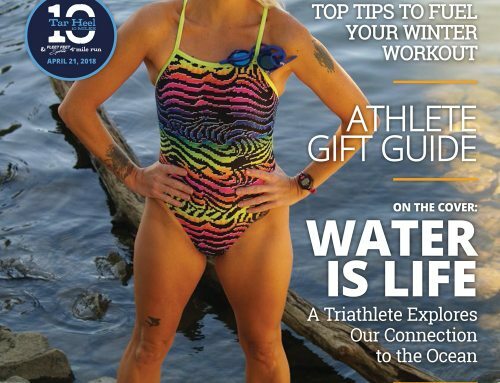 Endurance Magazine publisher Steve Lackey created the Ramblin’ Rose Women’s Triathlon back in 2006 and for years the team here at Endurance Magazine has worked hard to inspire women to lead healthy and active lifestyles through the event. 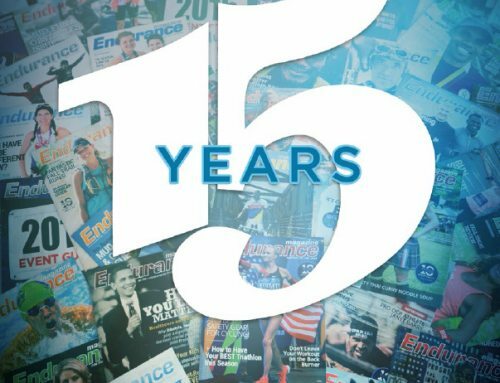 Our goal at the magazine and our other events like the Tar Heel 10 Miler and QuintilesIMS Bull City Race Fest & Food Truck Rodeo has always been aimed at inspiring everyone but, until now, we have never published an issue focused on men’s health. 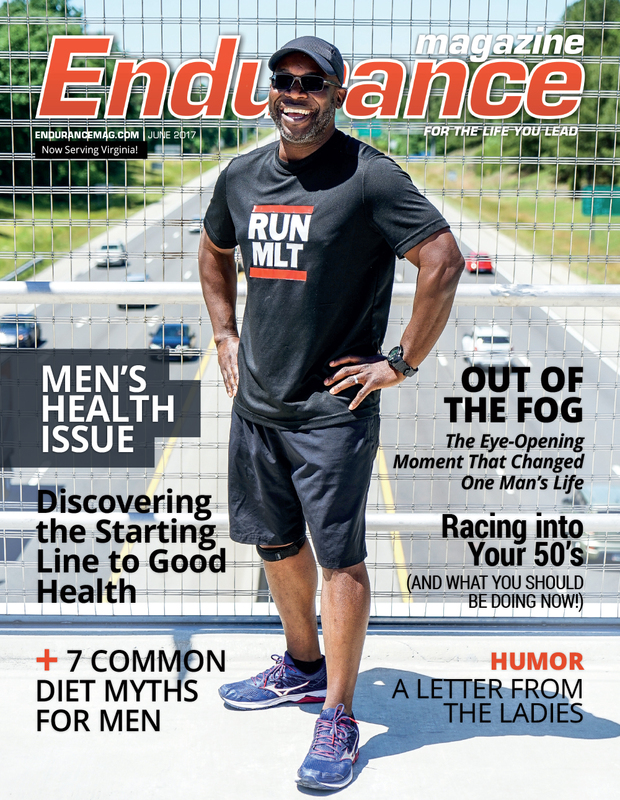 During the course of my employment here at Endurance I’ve come across a lot of people who have inspired me but, over the past few years, I’ve come across several men who shared the same experience as me— the illusion of health. Back in the mid-1990’s I ran the Marine Corps Marathon and thought because of that I was healthy. An annual physical, however, proved otherwise. I changed my focus to a whole health approach and bought a scale. I know many people believe weighing yourself on a daily basis can become an unhealthy obsession but, as a man, I believe it’s of utmost importance. See, there is a double standard in our society— it’s not okay to be overweight as a woman but perfectly acceptable for a man. Back during my 20’s no one ever told me I was overweight, even though I was by 40 pounds or so. In this issue, we share the stories of two men, who have similar stories to tell. In his story, “Out of the Fog”, Jack Caroway talks about what it took to break free from years of neglect to address the damage he had been doing to his body. 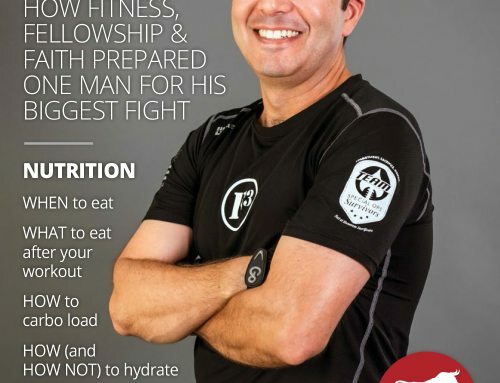 Being inactive for decades and paying absolutely no attention to what he ate, he found himself 40 pounds overweight as he approached his 47th birthday and it showed. His blood pressure was high, his triglycerides were over 300, and his doctor wanted him to start taking several prescriptions. What Caroway did next is a lesson for all men, young or old. I hope you read his story on page 8 and get inspired to live healthier yourself! We also want to share the story of social worker Matthew Thompson. Like many men, Thompson thought he was in good health. So, why visit the doctor? In the do-it-yourself world of men, “losing a few pounds” isn’t something we need help with— we can do it ourselves. It’s this line of thinking that leads us to avoid the doctor and possibly put our health at risk. In fact, it wasn’t until Thompson was required to get a Health Risk Assessment for his employment that he discovered he was in trouble. While he still loves to talk about football and sports and enjoy good food and beer, Thompson has also caught the running bug. It all happened at the starting line of the QuintilesIMS Bull City Race Fest & Food Truck Rodeo. 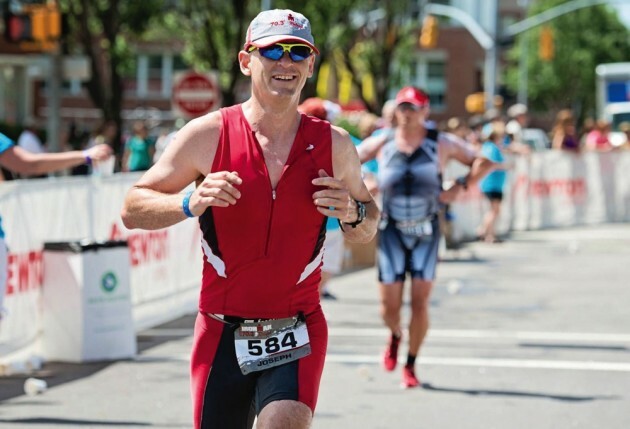 While we certainly want you to read Thompson’s inspiring story on page 20, you could also sign up for the our half marathon or five mile run to get similarly inspired. Guys like Thompson and myself still love good food and taking up a healthy lifestyle doesn’t mean abandoning enjoyable meals. As always, we feature another delicious recipe this month. With summer cookouts in full swing, Brandon McDearis brings you a great recipe to accompany your favorite back yard grill foods this summer. This month’s recipe is simple and cheap to prepare, and it is also a great way to rid yourself of any spare corn that may be hanging out in your kitchen. Check out McDearis’ Corn Cakes recipe on page 12— it’s the perfect side along with baked beans to whatever you throw on the grill! Of course, we won’t leave you hanging without some more focused diet tips for men, specifically. In their article “7 Common Diet Myths for Men”, Rebecca Skotek and Ashley Acornley share some easy and effective ways to enhance athletic performance while also preventing disease and maintaining optimal health. The key is what’s on your plate and there is no time like right now to start taking charge! Skotek and Acornley help you take the first step right here by testing your knowledge on common men’s health myths in their article on page 14. 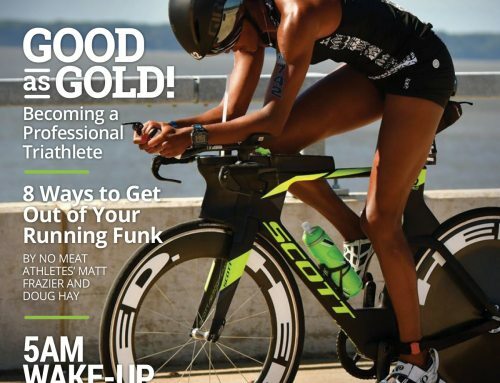 For those of you who already have a sound diet and are looking to improve what you eat for the sake of race day performance, Chris Newport has got you covered in her article “Not all Recovery Nutrition is Created Equal”. As endurance athletes, we all know that PRs are made in the kitchen. Get your nutrition wrong and you can end up sore, sick, underperforming, injured, depressed, or constantly (or not at all) in the port-o-john. Get it right, and it could make all the difference in physically and mentally performing well. Read Newport’s article on page 16 to start getting prepped for race day! Finally, we figured this was a great time to bring back a little light-hearted humor to the magazine. A few well-meaning women shared some thoughts on men and their fitness habits in their “Letter from Ladies” on Page 25. 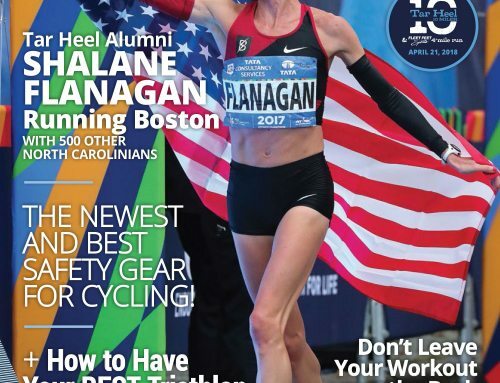 Be sure to read it for a few laughs and be sure to read all the other great training and exercise advice in this issue!